Chiropractic is centered on the concept of aiding your body to heal naturally through spinal adjustments and lifestyle changes that stimulate wellness. For Bridesburg Spine and Injury Clinic, this involves working hard to reestablish your body's healthy performance to avoid the need for medications or surgery. We find that most of our Philadelphia patients are happy to find a natural answer for their health issues. One advantage of chiropractic is that it helps people minimize or even eliminate the use of drug treatments. 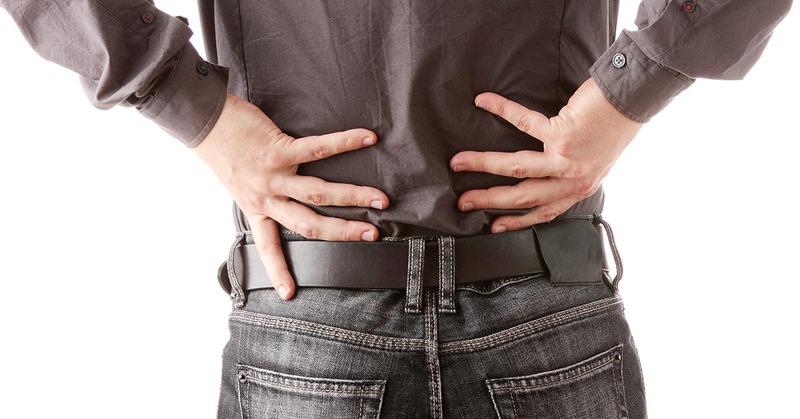 Prescriptions are oftentimes issued to patients who have back pain. This is such a serious problem that the American Academy of Neurology (AAN) issued a news release stating that opioid (painkiller) risks outweigh the benefits when prescribed for back pain. Some of the most common narcotics, according to the National Institute on Drug Abuse, include hydrocodone (Vicodin), oxycodone (OxyContin and Percocet), morphine, and codeine. Data offered by the AAN cite the fact that about 50% of the people taking these drugs for a period of three months are still taking them five years later. This can further complicate the difficulty of back pain and healing, especially if an opiate addiction arises. Contrast that to chiropractic care which engages natural healing and the advantages are obvious. While a pill might be useful at briefly suppressing the symptoms of a health problem, it's not a real solution to the problem. Drugs don't fix your damaged spine; it will only cover up the pain. Bridesburg Spine and Injury Clinic will first examine you to get to the origin of your back problems and then work with you to address the spinal interference -- without risky medications. If you're ready for pain relief, naturally, give our Philadelphia office a call at (215) 743-5330 to make an appointment with Bridesburg Spine and Injury Clinic.